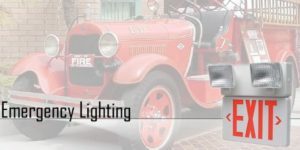 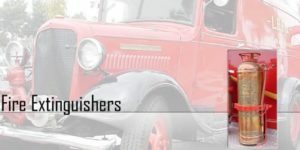 Jay L. Harman Fire Equipment Co. has provided fire safety equipment products and services to its customers since 1925. 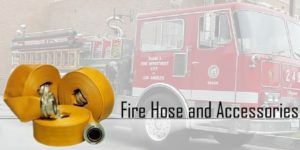 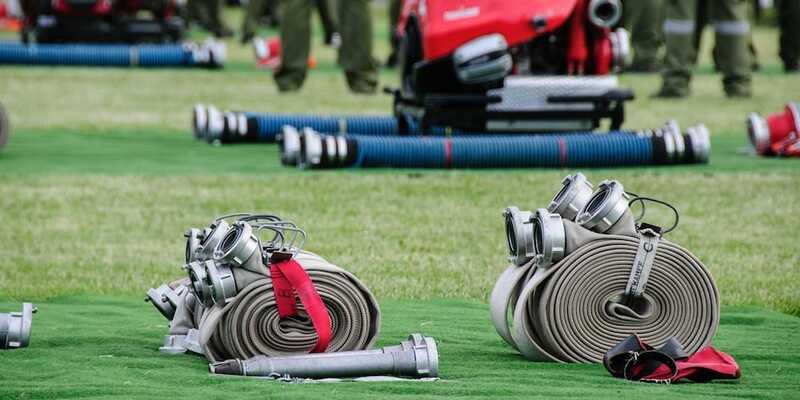 With over 90 years of experience, our customers and competitors alike look to Jay L. Harman Fire Equipment Co. as the premier fire safety equipment products and fire equipment services provider. 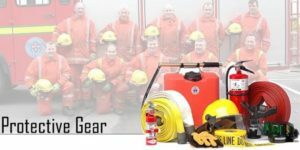 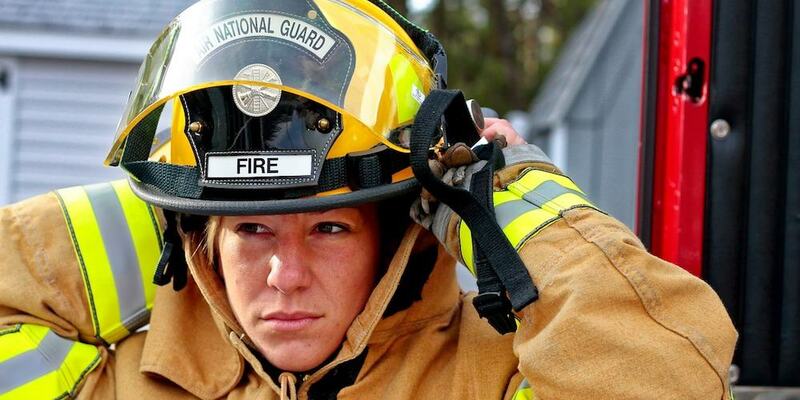 Jay L. Harman Fire Equipment Co., locally owned and operated, is dedicated to bringing the best fire safety equipment and services to El Paso, Texas; Las Cruces, New Mexico and the surrounding areas. 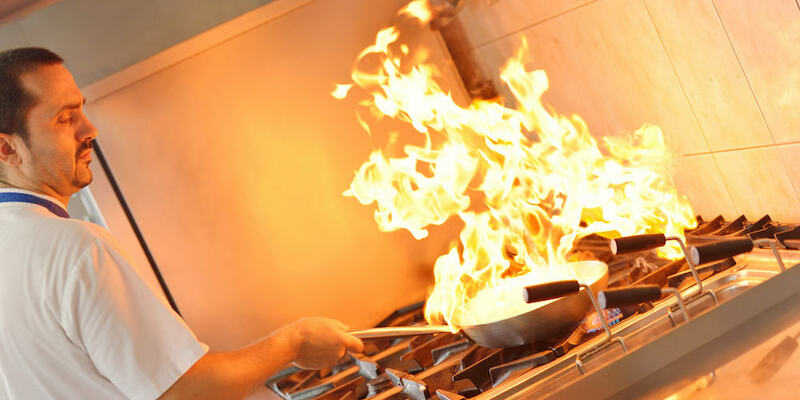 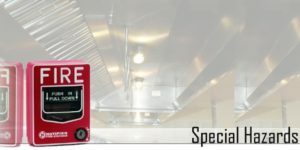 Jay L Harman Fire Equipment Company installs chemical-based fire suppression systems for restaurants, commercial kitchens and industrial applications. 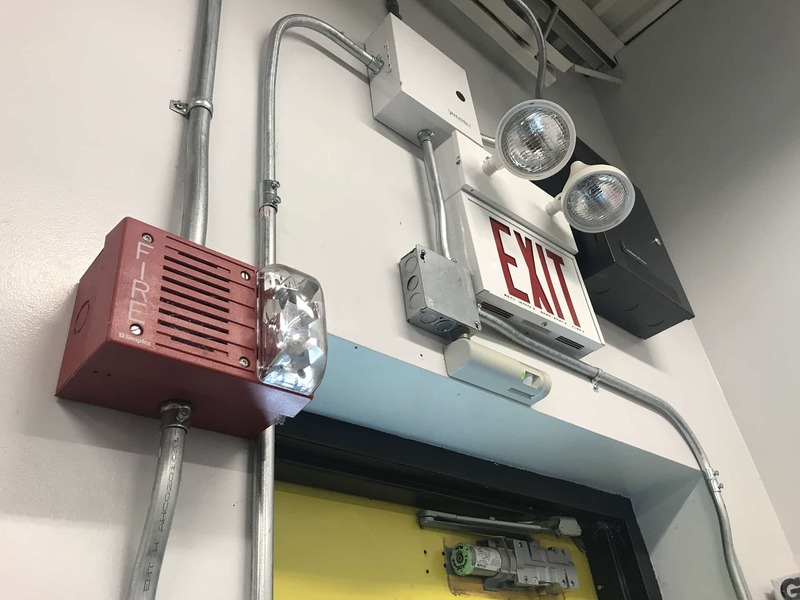 At Jay L Harman Fire Equipment Company, we can help you service and maintain safe emergency lighting in your building or office in El Paso TX and Las Cruces NM. 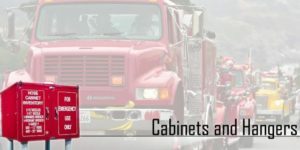 Jay L Harman Fire Equipment Company sells and installs fire cabinets and fire extinguisher hangers in El Paso TX and Las Cruces NM.